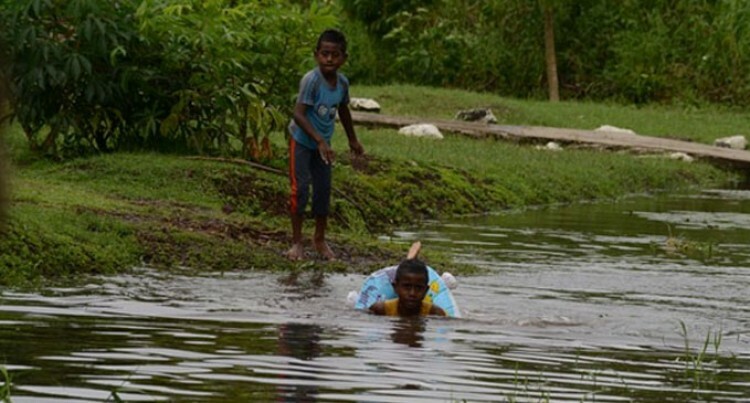 The Water Safety Council Fiji has warned all stakeholders to keep away from floodwaters as heavy rain had been forecasted around the country. Council director John Philp has urged people to take precautionary measures because crossing floodwaters during heavy rain had been identified as a major cause of drowning in Fiji. This, he said, included people driving vehicles, crossing, walking and children playing flood waters. “The Water Safety Council FIJI (WSCF) remind people travelling by boat to be mindful of weather forecast during rainy weather conditions and to avoid travelling when heavy rain and strong wind warnings are in place,” Mr Philp said. He advised every household to be mindful of the changing weather patterns and be mindful of heavy rain warning especially those residing in low- lying areas. There were 47 drowning cases reported to the Fiji Police Force last year and one for this year. “Fiji let’s work together to champion a lifestyle change in water safety measures through a collaborative, educational and research-driven approach on drowning prevention,” Mr Philp said. Meanwhile, the Nadi Weather Office said a trough of low pressure is slow moving over Fiji and associated clouds and showers would affect the country. “Forecast to midnight tomorrow for the Fiji group are there will be occasional showers with isolated thunderstorms over most places. “Moderate north to northwest winds and moderate to rough seas,” the weather office said.